We may not all be training for the Comrades or Iron Man, but for those who are, there are supplements that can help to take your performance to the next level! These supplements may have significant health benefits for you too. Dietary nitrates may sound like mysterious compounds, but are not that hard to get a hold of. Beetroot has the highest concentration of dietary nitrate, but it can also be found in dark green leafy vegetables (e.g. spinach, kale, collard greens, broccoli), carrots and pomegranate. 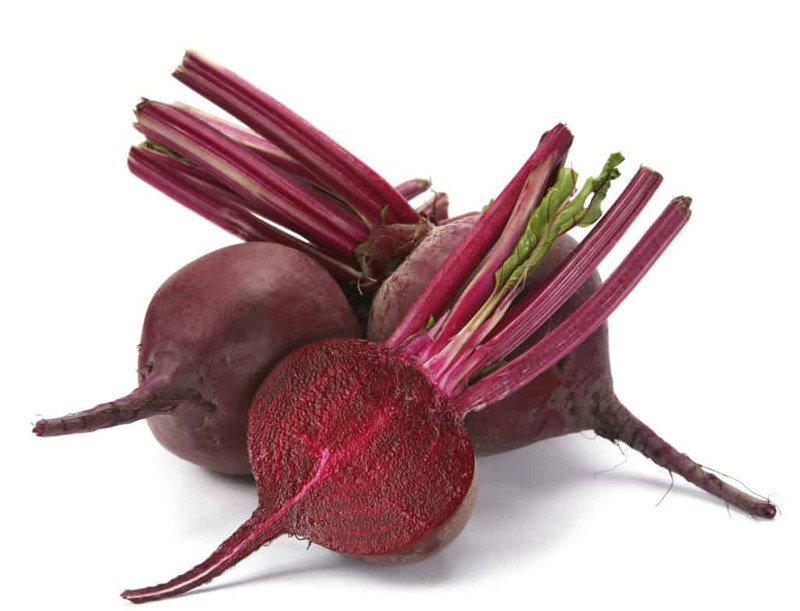 Let’s take beetroot as the most desirable source of these dietary nitrates. Beetroot also is known to be a rich source of antioxidants and many micronutrients including potassium, betaine, sodium, magnesium, vitamin C. Sounding good already, right? It doesn’t end there. Beetroot juice has also become more popular for possible anti-cancer and anti-inflammatory properties, a decreased risk for the formation of gastric ulcers, as well as a decreased risk for adverse cardiovascular events including stroke, myocardial infarction, systemic and pulmonary hypertension. Dietary nitrates exert these beneficial effects because once ingested they get broken down into nitric oxide (NO). NO then leads to vasodilation and slowed atherosclerosis through inhibiting inflammatory processes. This vasodilation helps increase blood flow and delivery of oxygen and nutrients to each and every cell of the body, thus aiding not only overall health but athletic performance. Dietary nitrate consumption has been found to reduce systolic blood pressure by a whopping 4-10mmHg! This is a significant reduction when we know that a 10mmHg decrease means a reduced risk for ischemic heart disease by up to 25% and risk for stroke by up to 35%! According to the literature, beetroot juice use has led to “improvements in walking, running, rowing, and cycling, [and] submaximal exercise” and to improvements in tolerance at higher intensity training across nearly all age groups. Most studies have used 70mL of beetroot juice as the daily or acute supplemental dose. As with most supplements, results do vary based on each individual person using beetroot juice. The latest research also does show that the benefits of supplementation seem to be decreased in elite or ultra-endurance athletes. Not that performance is worsened, but it is not significantly improved, as it would be in recreational to endurance-trained athletes. While I am not endorsed by nor have any ties to any supplement companies or products, I have discovered a great dietary nitrate supplement called Red Rush that is worth considering. It provides a concentrated dose of nitrates (500mg) from beetroot. Red Rush is made from all-natural, vegan, gluten-free and non-GMO ingredients: water, beets, cherries, lemons, water, and citric acid. It has no artificial stimulants and is free of all WADA sport-prohibited substances. Caffeine has gone through major ups and downs in terms of the media – one day we love it, the next it’s the devil. My tip to those who have queries or concerns is – when in doubt, look to the scientific literature. Caffeine acts primarily as a stimulant. 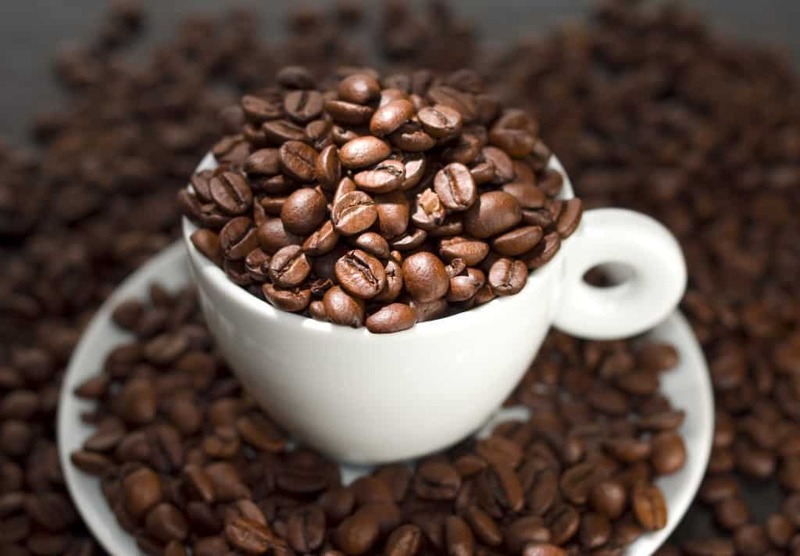 Alongside this effect, caffeine intake leads to a slight increase in blood pressure, pulse rate, stomach acid production and the release of fatty acids into the bloodstream. Myth: Caffeine leads to dehydration. 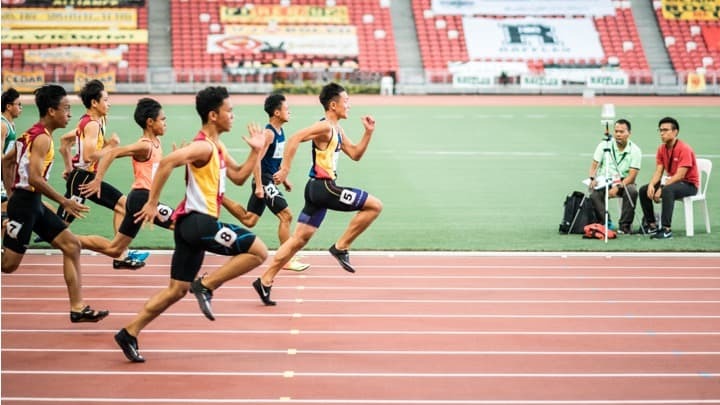 For athletes looking to boost their performance and obtain the extra edge, consider caffeine and dietary nitrate supplements. Ultra-endurance athletes may not obtain an additional benefit from dietary nitrate supplements according to the literature as it stands, but further studies are warranted. For health benefits over and above performance benefits, I recommend including a healthy dose of beetroot, dark green leafy vegetables, and carrots into your diet for the added health benefits of nitrates.